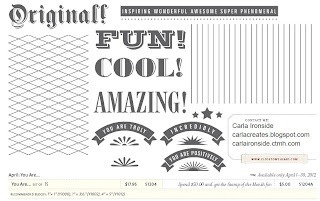 Carla Creates: CTMH National Scrapbooking Month Special Starts Now! 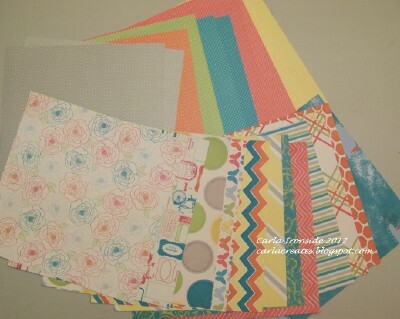 CTMH National Scrapbooking Month Special Starts Now! 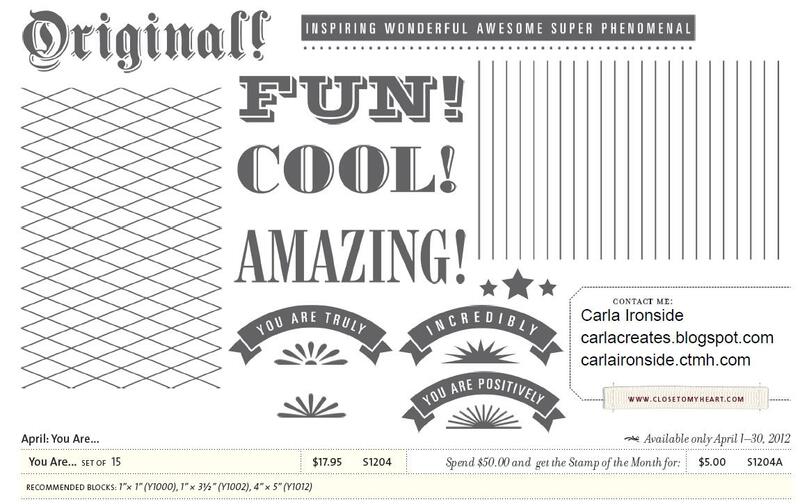 CTMH is celebrating National Scrapbooking Month with a very special promotion! You won't want to miss this gorgeous pack of patterned papers - designed exclusively for this promotion. 2) Host a traditional or online gathering with sales totalling $400 or more and get it for FREE! 3) Join my Close to My Heart Creative Canadians team of 'consultants' anytime between April 1st and May 31st and receive a FREE Dotty for You paper pack in your New Consultant Kit. What is included in the Dotty for You paper packet? The Dotty for You paper packet, created specifically for National Scrapbooking Month in May, includes 24 specially designed, coordinating B&T Duos® sheets (2 each of 12 patterns) and an artwork idea insert. It has a retail value of $19.95. Featured CTMH colors in the pack are: creme brulee, grey wool, lagoon, smoothie, sunset & sweet leaf. Offer is available from April 17th to May 31st (while supplies last)! And, don't forget. . . if your order totals $50 or more you will also qualify to receive this month's Stamp of the Month "YOU ARE" for just $5 (retail value $17.95!). Take advantage of the Dotty for You special by SHOPPING ONLINE or by sending me an EMAIL!